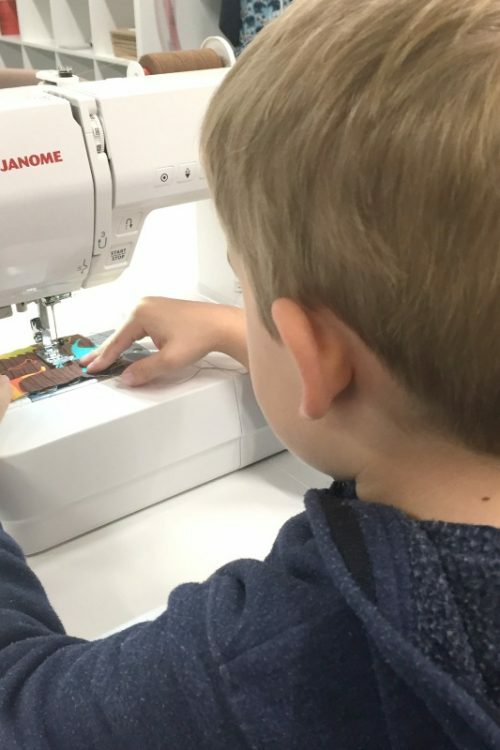 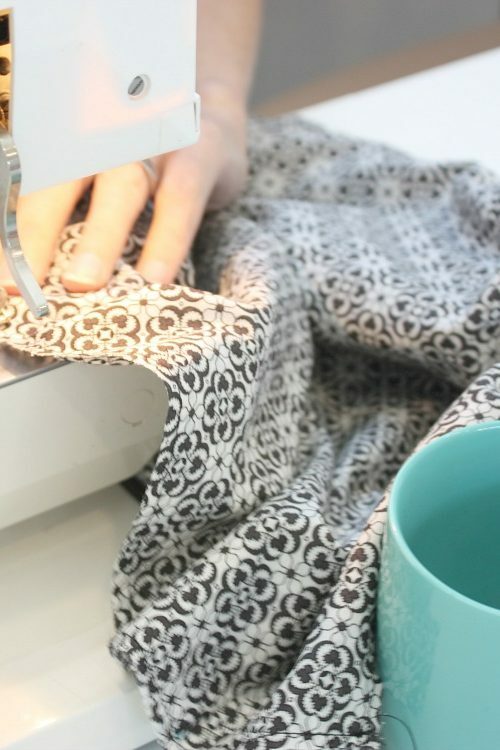 Do you know a bit about sewing and are looking to challenge yourself with an intermediate level project? 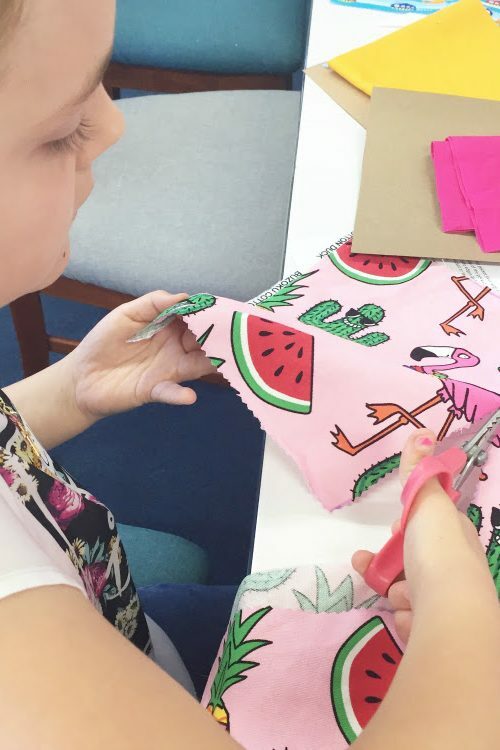 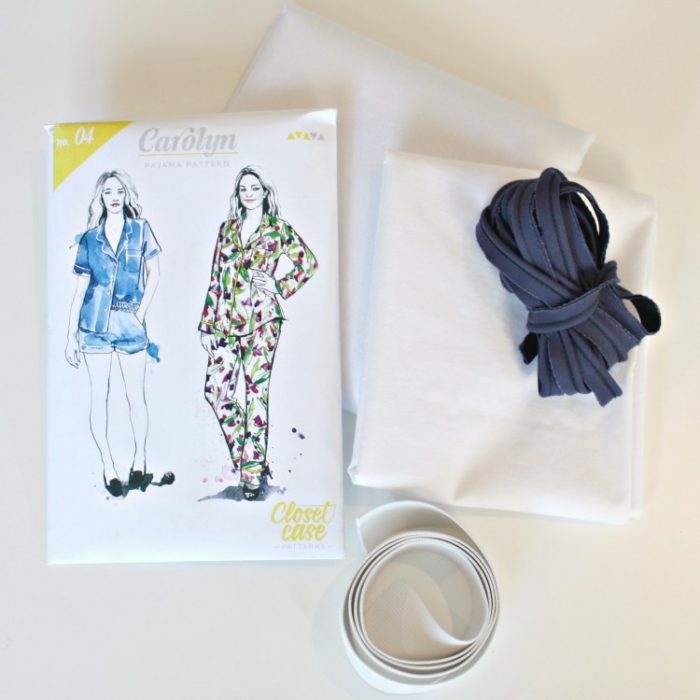 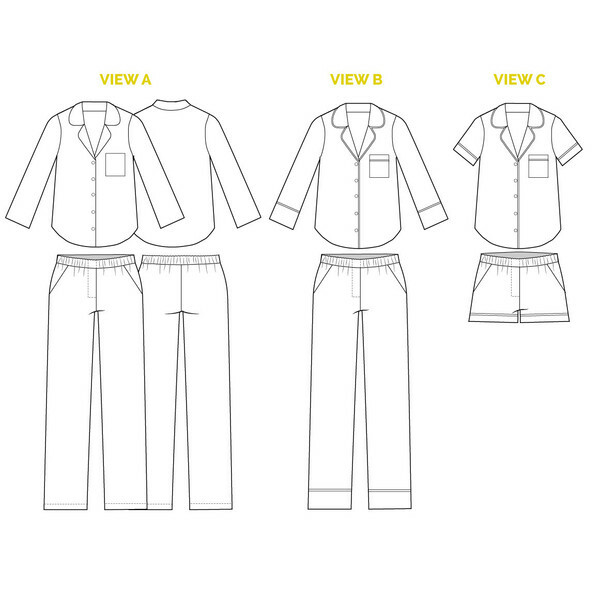 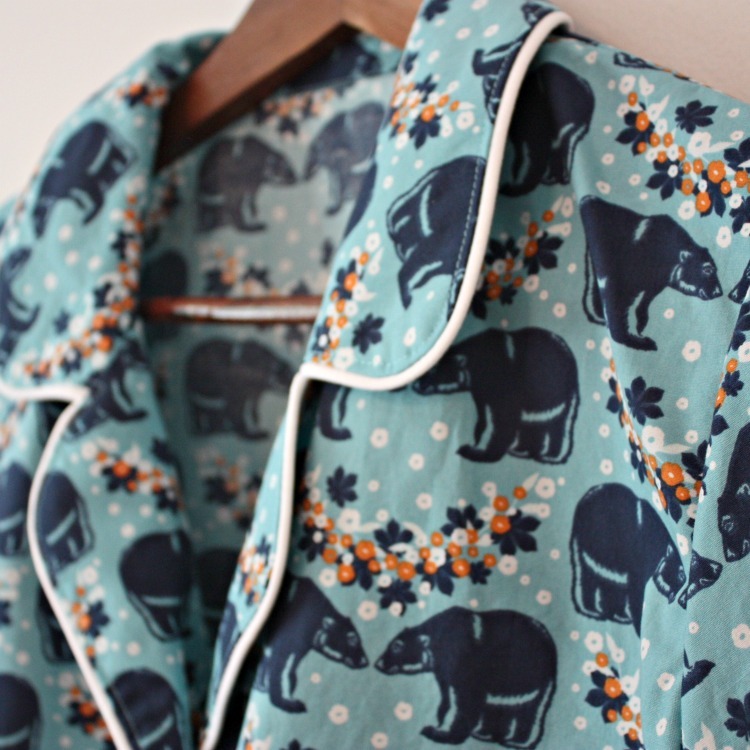 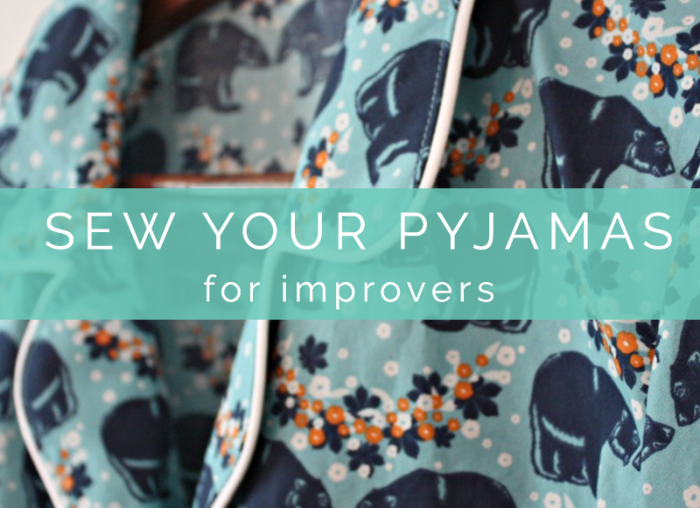 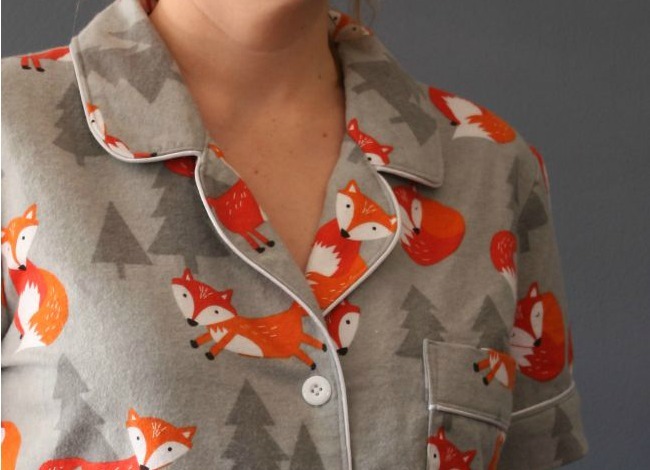 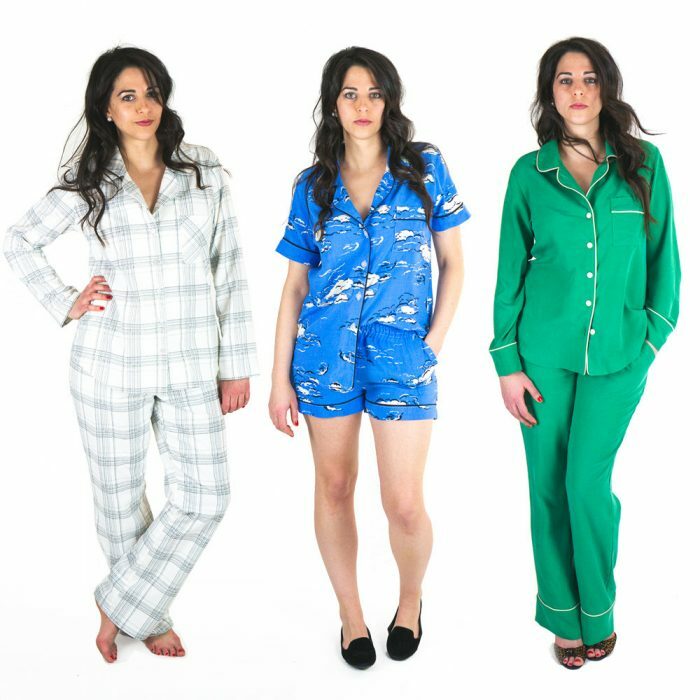 Learning to sew your own beautiful pair of Carolyn Pyjamas with Sew for Life is the perfect way to refresh your knowledge, brush up on old skills and learn something new that you can take away and adapt to all your future projects. 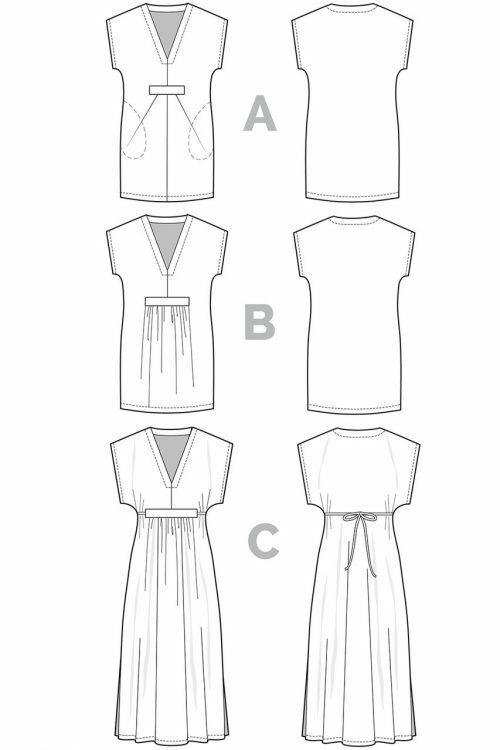 Summer or winter – choose the style that suits! 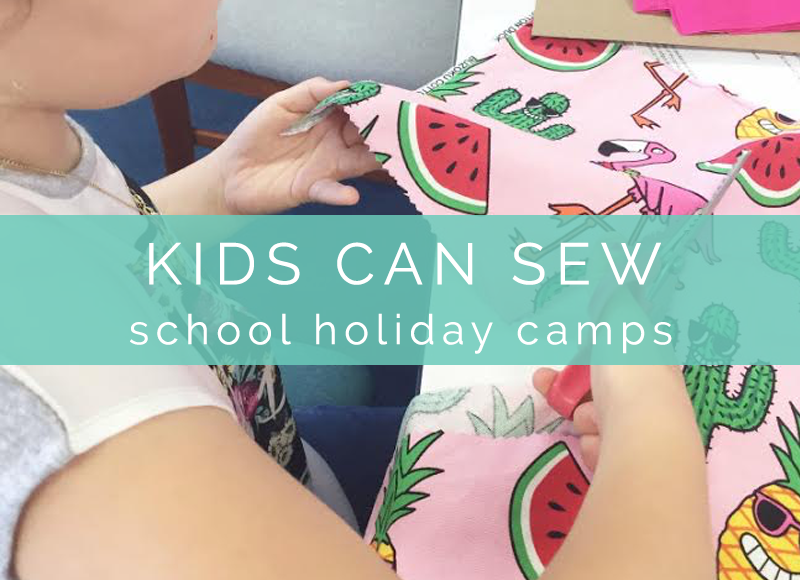 $425 per person (inc GST) including six 2.5 hour classes. 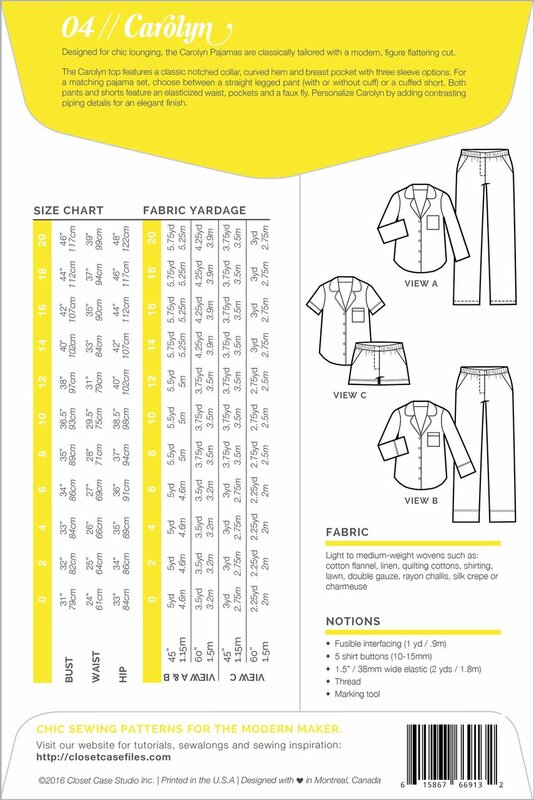 ***Please note that due to the complexity of this pattern, students will be required to complete some sewing at home during the week between classes. 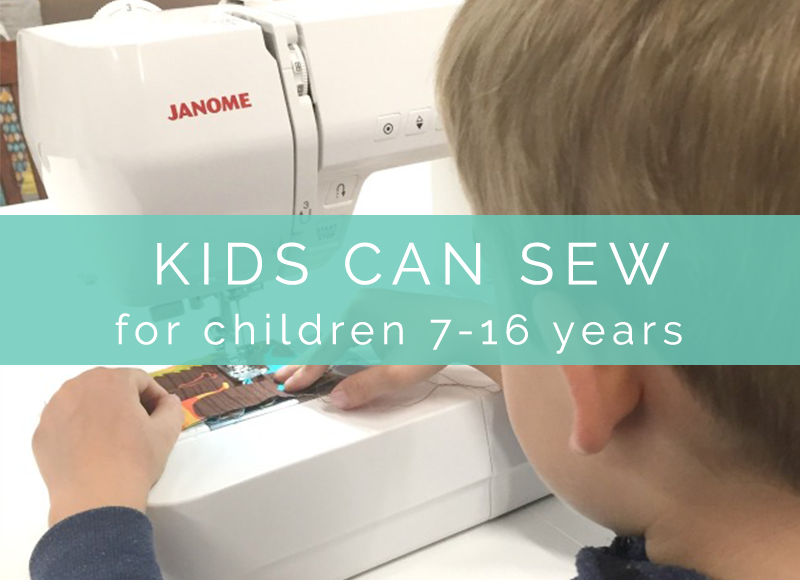 5) Sew for Life is unable to offer make-up classes for lessons that are not attended for sickness or any other reason. 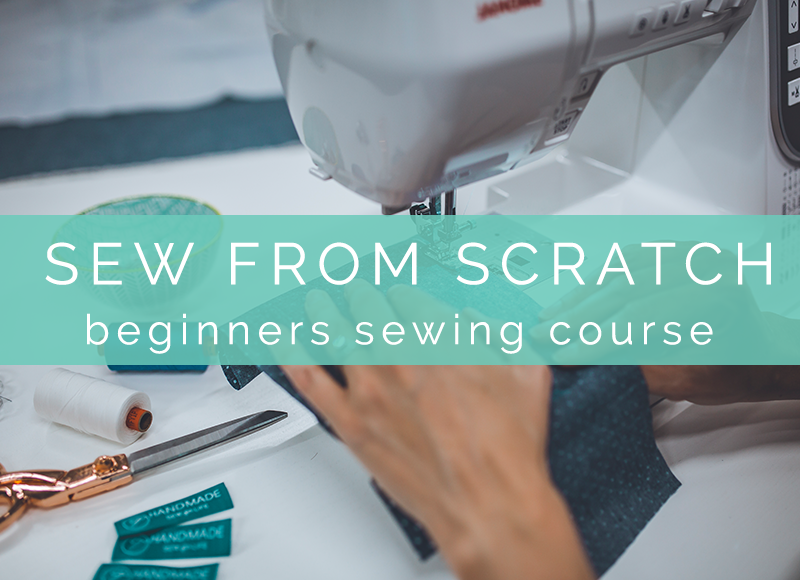 You will have access to the written notes and instructions for all your lessons and the teacher will do their best to help you catch up in the following lesson if time permits.